An introduction to Gimp - Free image editing software! 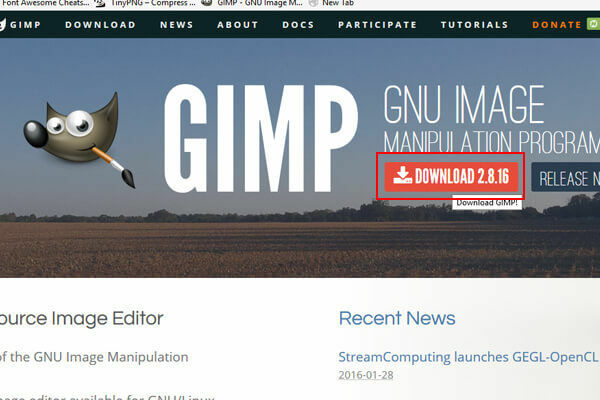 Gimp is a free and open source image editor that can be installed on any computer. For customers wanting to edit and upload images to their website Gimp is a nice free alternative to Photoshop. Common tasks that you can perform in Gimp include cropping and resizing images, exporting images, editing photos and adding text to an image. Pretty much any basic tasks you can do in Photoshop can also be performed in Gimp for free. 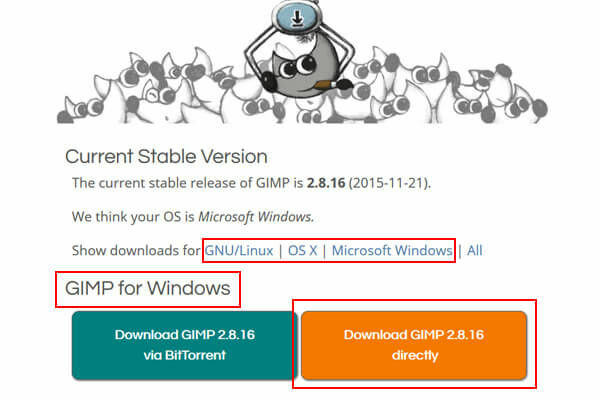 Open up a browser and go to www.gimp.org and click the download button. 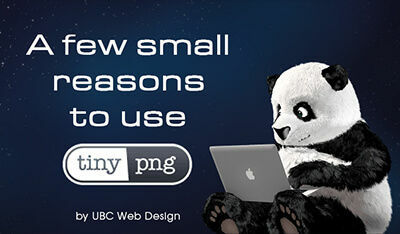 You will also find many helpful tutorials about how to use Gimp on this website. 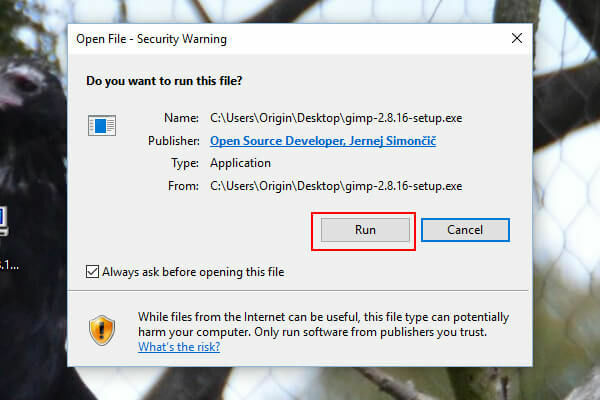 Choose the right file for your operating system, most computers will need a Microsoft Windows download, if you are using a Mac you will need the OS X download. 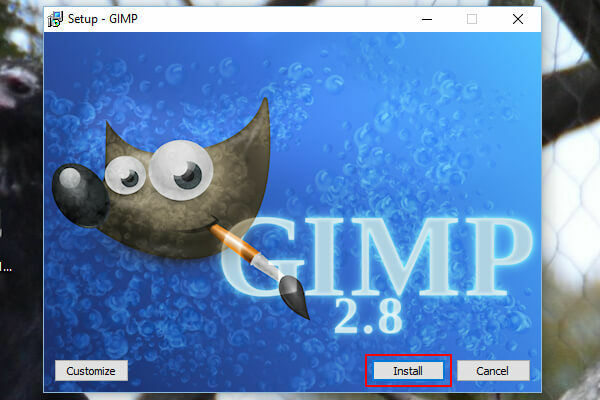 Click on the gimp download file, open it and click run. 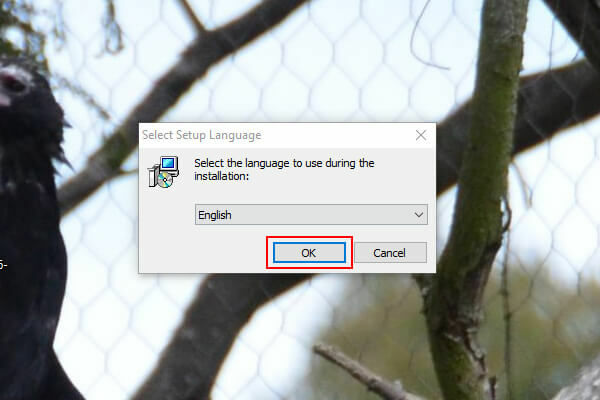 Choose your preferred language and click OK.
Click the install button and wait for it to install. 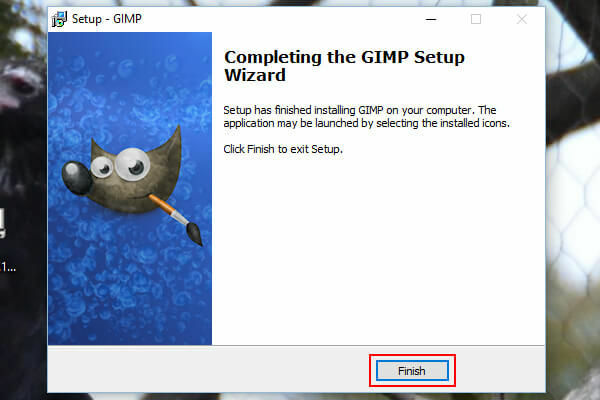 Click the finish button, Gimp is now installed and ready for you to use on your computer.